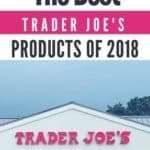 The average Trader Joe's store stocks 4,000+ products, most of which are food. 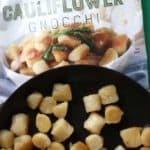 How are the non food items? 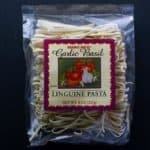 Quality can vary, fortunately, that's why you have this site! 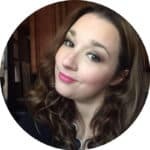 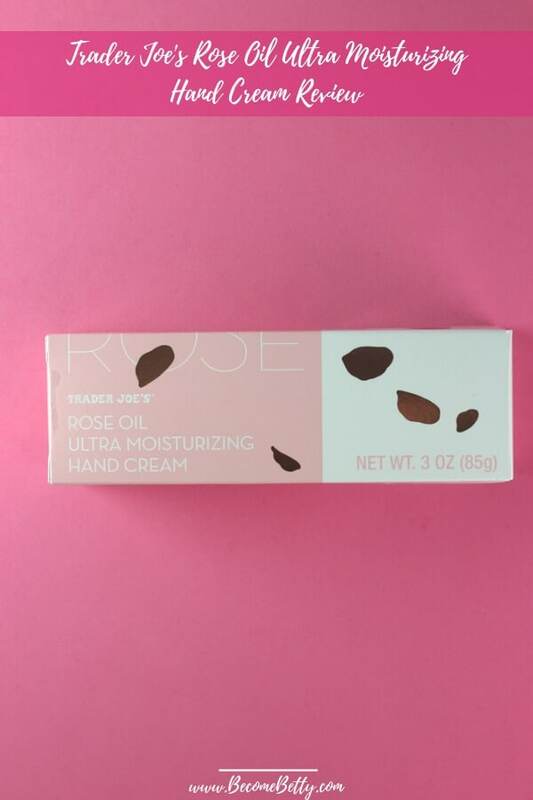 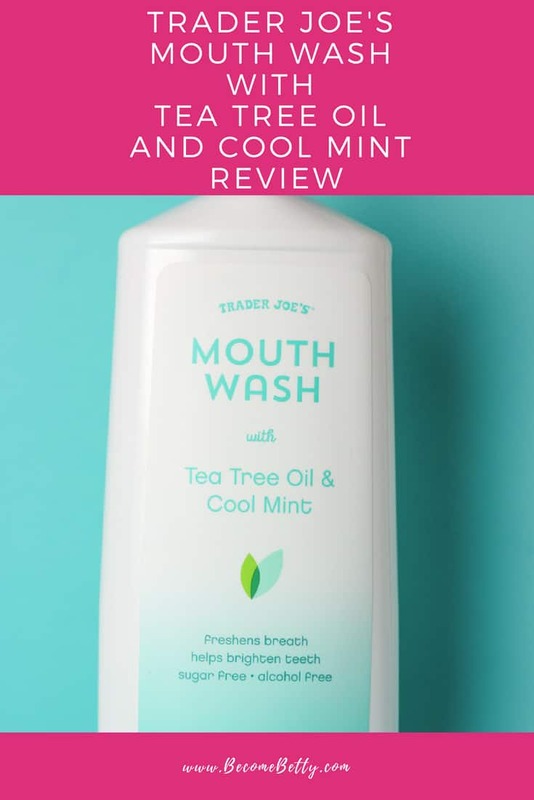 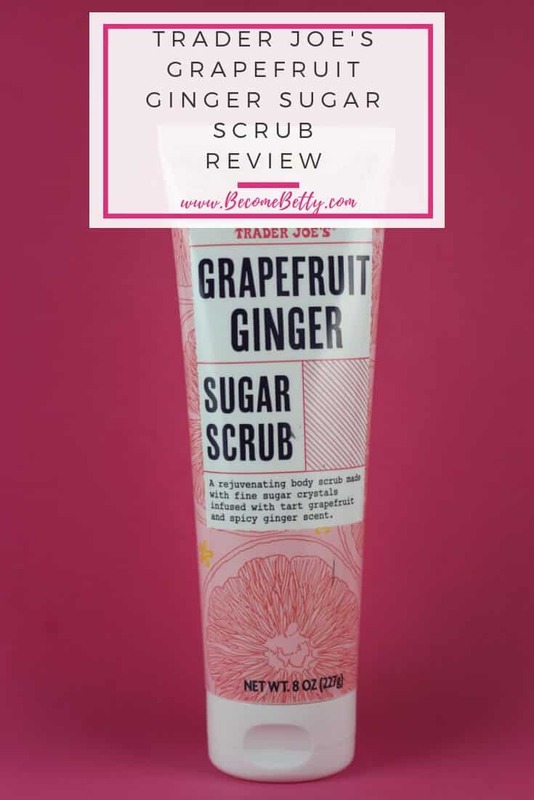 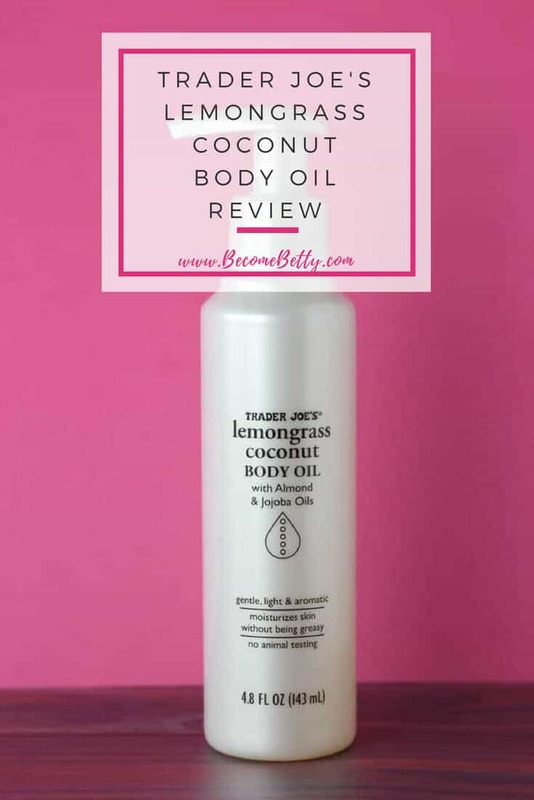 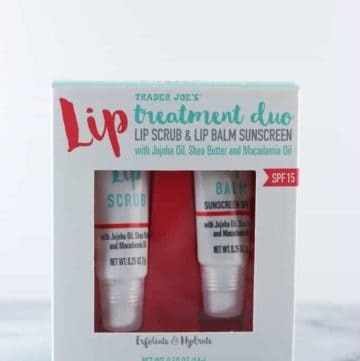 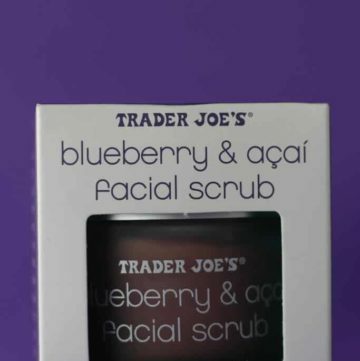 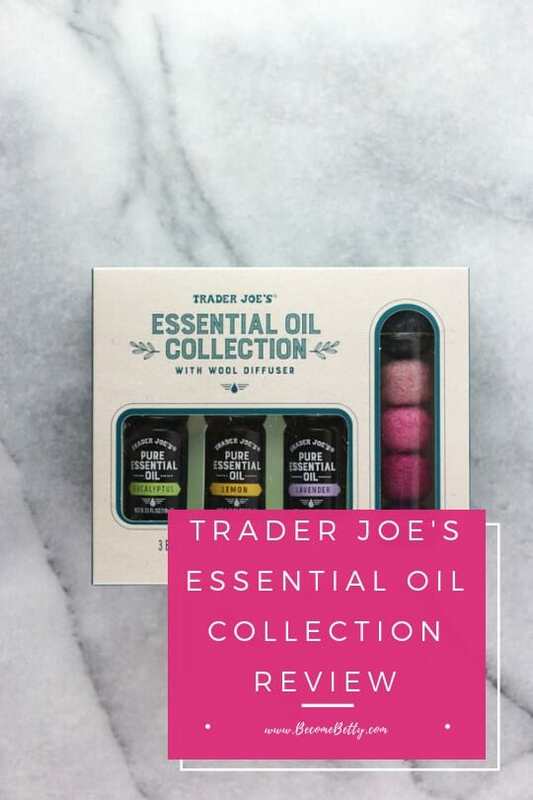 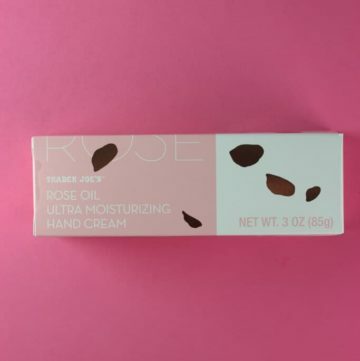 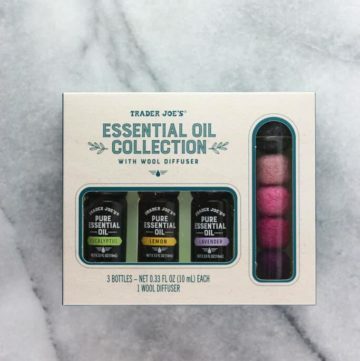 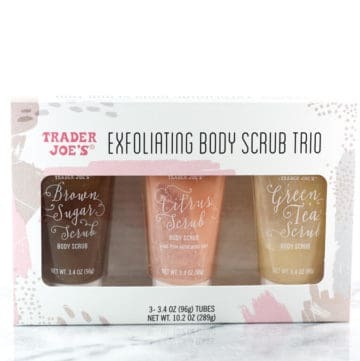 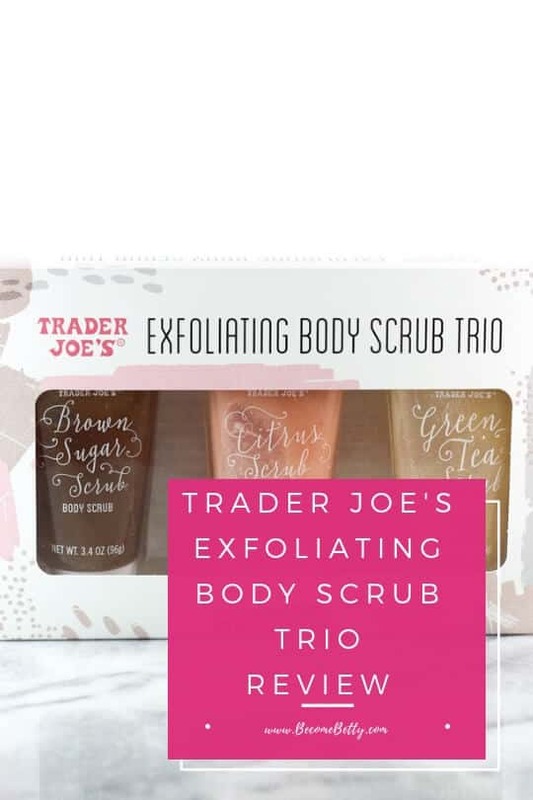 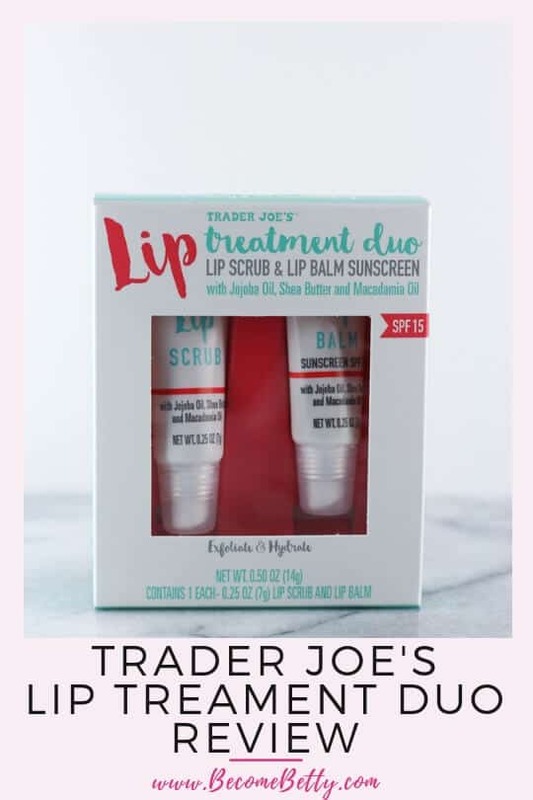 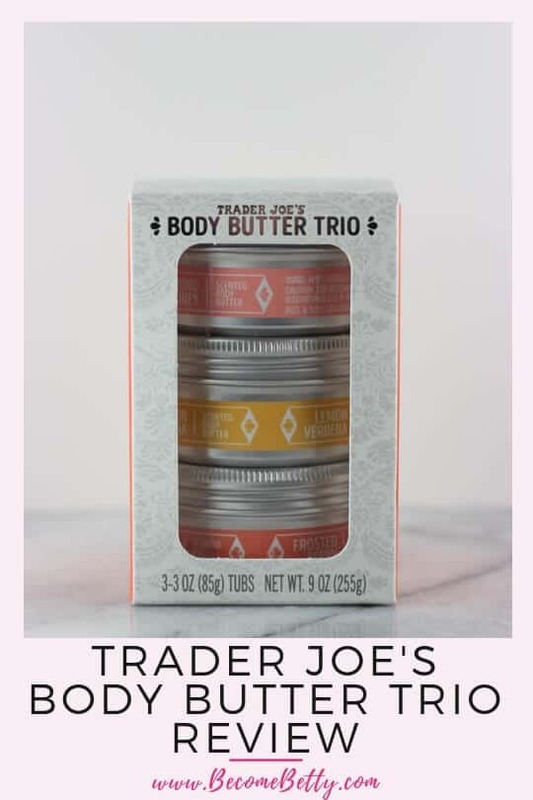 From Rose Facial Oil to the Hardwood Charcoal Briquettes find reviews of Trader Joe's products and see which ones are worth your time and which ones you may want to consider leaving on the shelf! 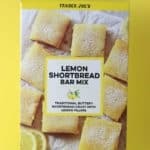 I need a break from all the good stuff hitting shelves. 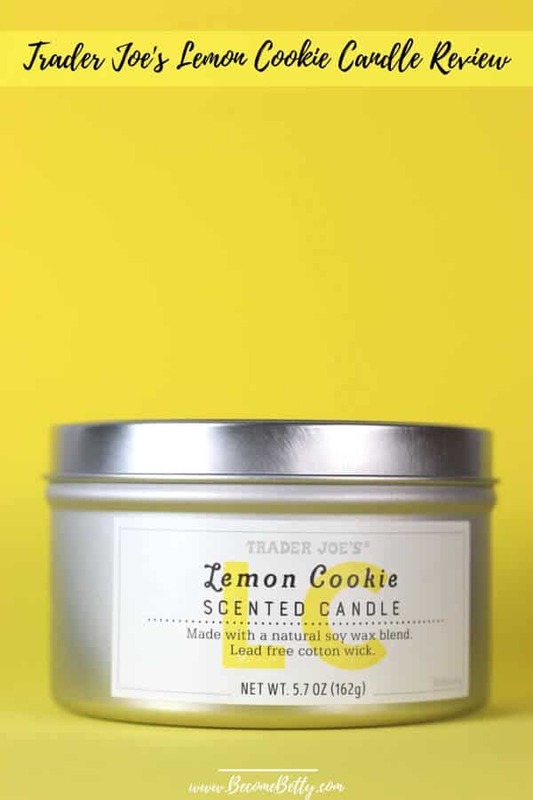 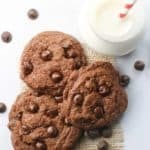 In fact, there are a lot of non edible new items hitting the shelves right about now. 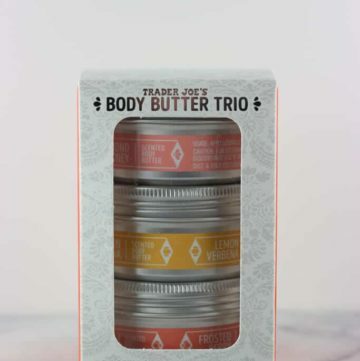 You have a series of new candles, pumpkin body butter, dryer balls, and some wax covered food wraps. 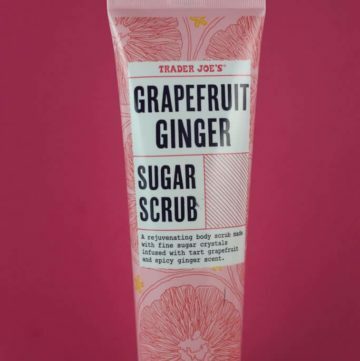 Among this small shelf also is another hidden gem: Trader Joe’s Grapefruit Ginger Sugar Scrub. 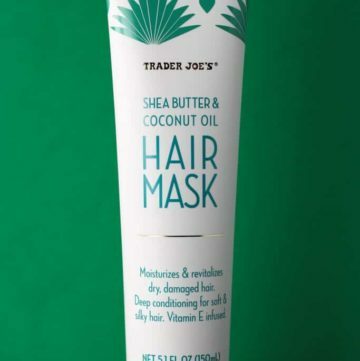 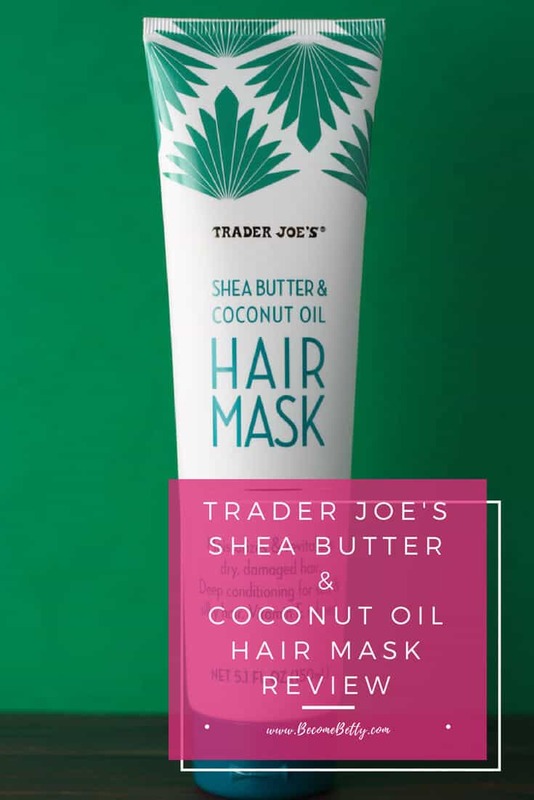 The pros: Trader Joe’s Shea Butter and Coconut Oil Hair Mask is something that you might walk past without a second thought, but if you like shiny hair then this product delivered without any greasiness. 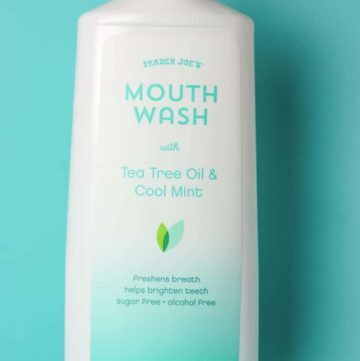 The cons: If you catch a good sale right, then this ends up being more expensive than regular mouthwash. 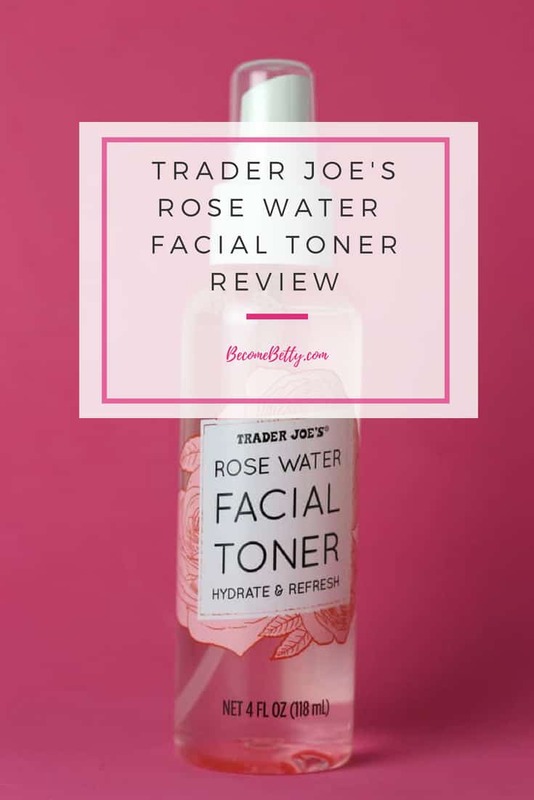 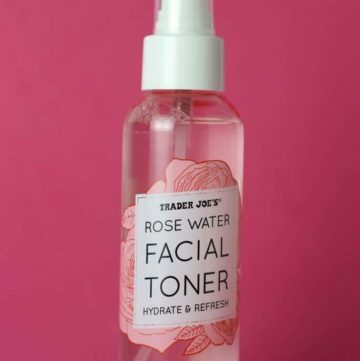 The pros: Trader Joe’s Rose Water Facial Toner is a very different type of toner. 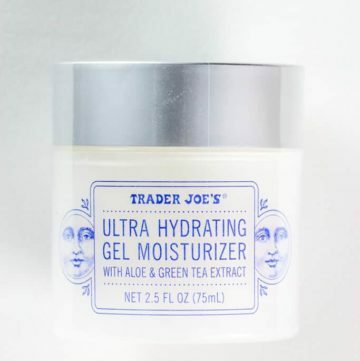 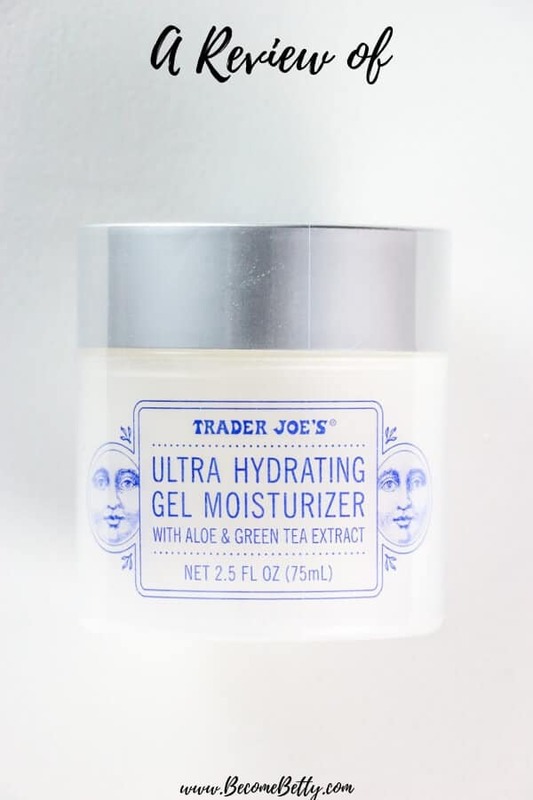 This is far more moisturizing than other brands out there. 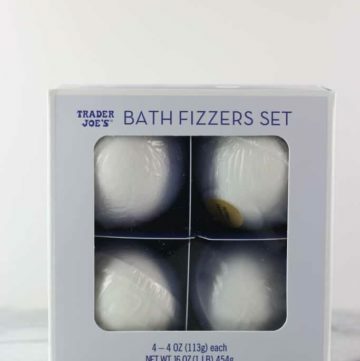 The cons: Can be hard to find from time to time. 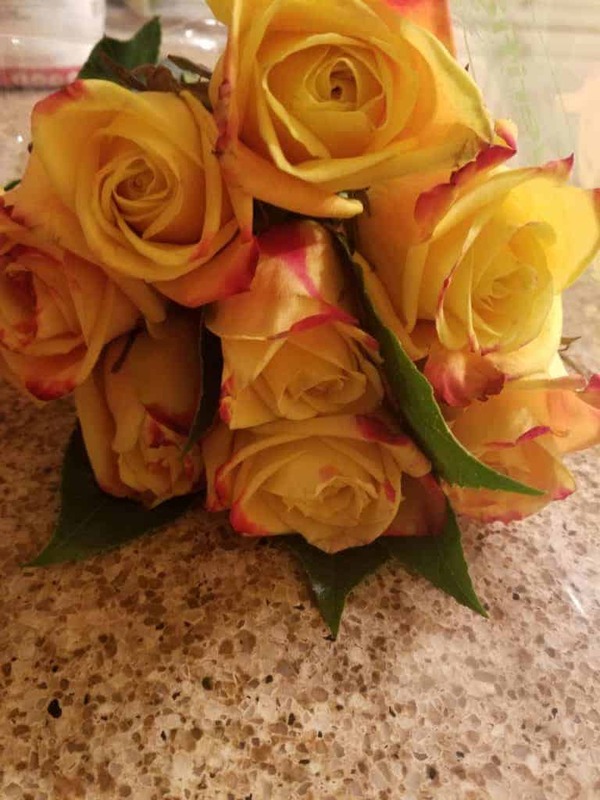 If you are sensitive to smells, then the rose might not be ideal near your face. 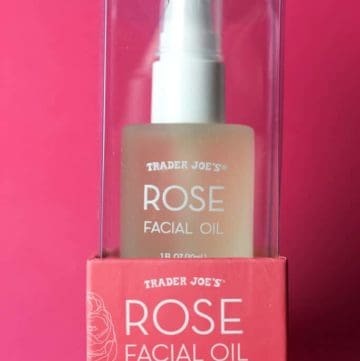 The pros: Trader Joe’s Rose Facial Oil has returned to shelves and is a good all around moisturizer. 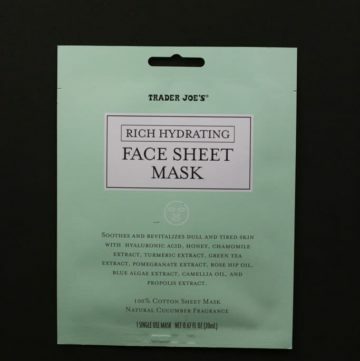 The cons: Your skin type will vary as will the results. 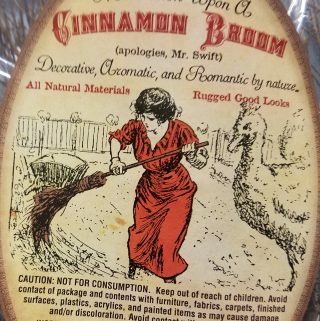 The pros: Trader Joe’s Cinnamon Broom is a strong cinnamon broom shaped air freshener that will make a room (or two) smell like cinnamon for a long period of time. 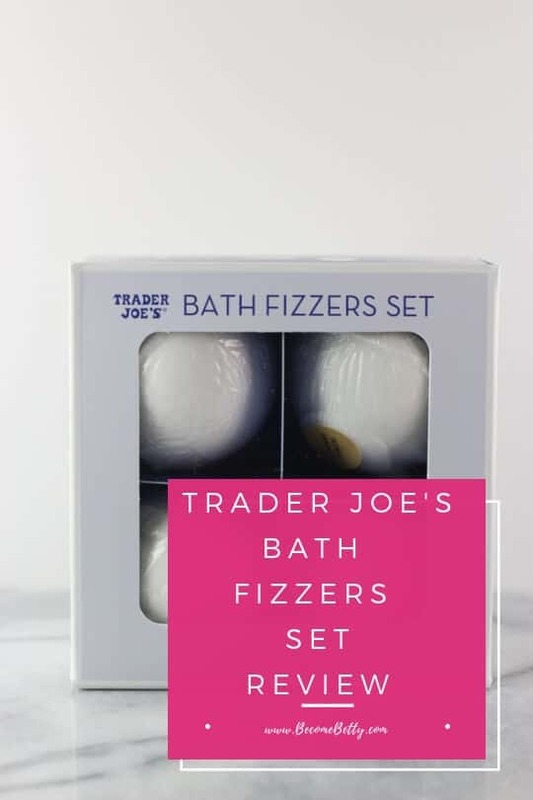 The cons: This is a seasonal product, so if you want one they are only around for so long. 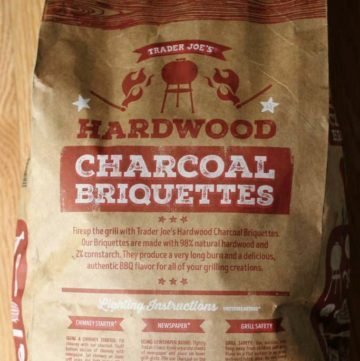 Also, if you were hoping this is made from bark of a cinnamon tree, you are mistaken. 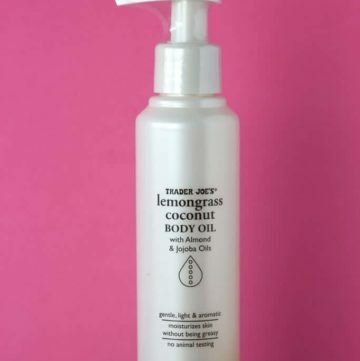 This is fragranced from cinnamon oil. 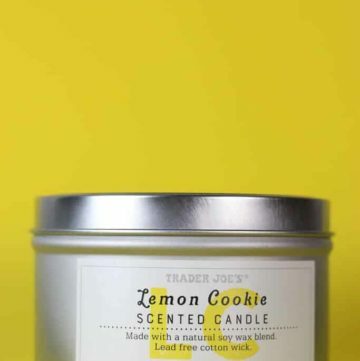 If you are using this in a small or confined space the the aroma might be overpowering.